On September 28, 2015, the Invincible Spirit Festival made a return appearance to Fort Belvoir. Locally, a partnership between USO-Metro and the Gary Sinise Foundation, with support from Chef Robert Irvine, the Invincible Spirit Festival is an evening of food, fun and music for military families and wounded service members based at Fort Belvoir. Over 7,000 came out to enjoy dinner, cooked by Chef Irvine and a team of military chefs who volunteered their time! The crowd was entertained by Gary Sinise and the Lt. Dan Band, even through a short rain break! The event also hosted a push-up contest between Chef Irvine and Sergeant Major of the Army, Daniel Dailey. There is still no word on who came out on top there! It was an incredible evening and one that USO-Metro was proud to host! The event was held again on May 20, 2016 at NSA Bethesda, home of Walter Reed National Military Medical Center, with about 5,000 attendees. Chef Robert Irvine also took time to visit with the Fort Meade USO Spouses Club. In partnership with USO-Metro, DC Grays and MLB Players Trust hosted a “City Clinic” on Joint Base Andrews for 116 military children ages 6-16. 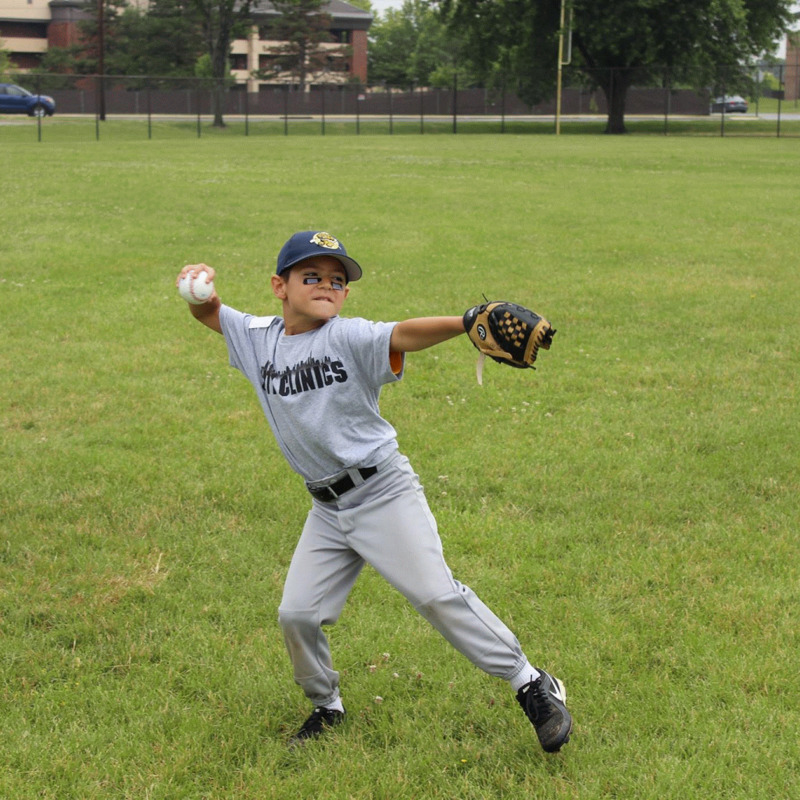 At this clinic, children worked on baseball fundamentals with collegiate baseball players and participated in a Q&A session with Nationals players and coaches. Four Washington Nationals Players attended the event as well as Nationals manager Dusty Baker and assistant hitting coach Jacque Jones. 11th Wing Public Affairs covered the clinic. Thank you to all of our celebrities who spent their time with USO-Metro over the year to thank our troops and bring well-deserved funds and gratitude their way.